In this quick guide, we’ll tell you about the “Where” and all you’ve got to do is know the “when” according to the time you’re gonna be in Cairo. 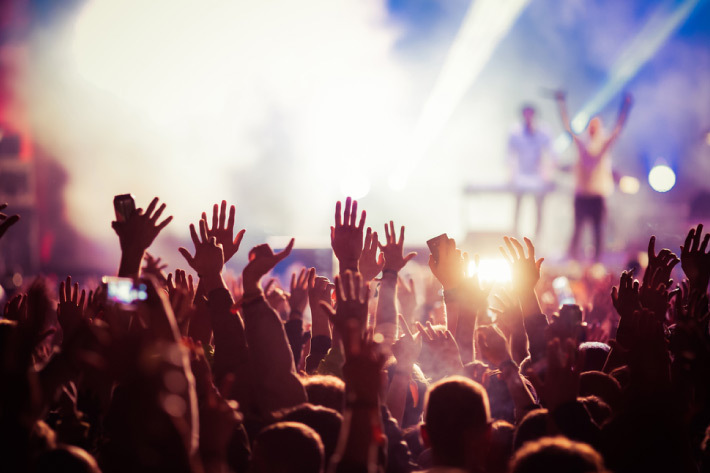 Here are the most famous 5 places to attend music concerts in Cairo. 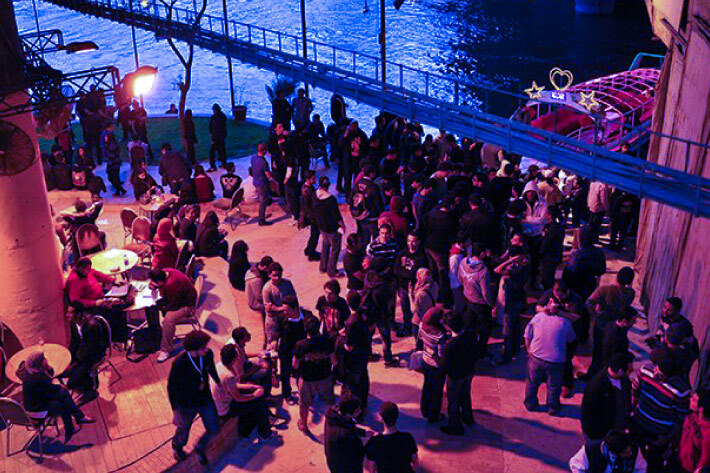 It’s home for a wide range of musical and cultural events. 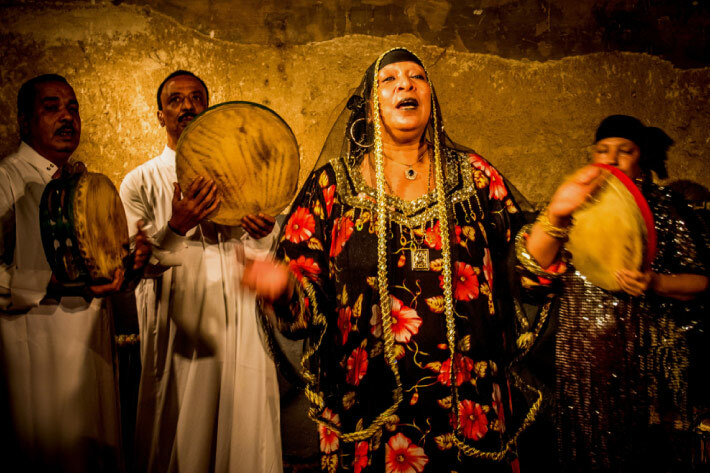 It is considered one of the most important cultural venues in Egypt. Located beneath the 15th May Bridge in Zamalek. It organizes conferences and music festivals, also includes a music library and children’s library. 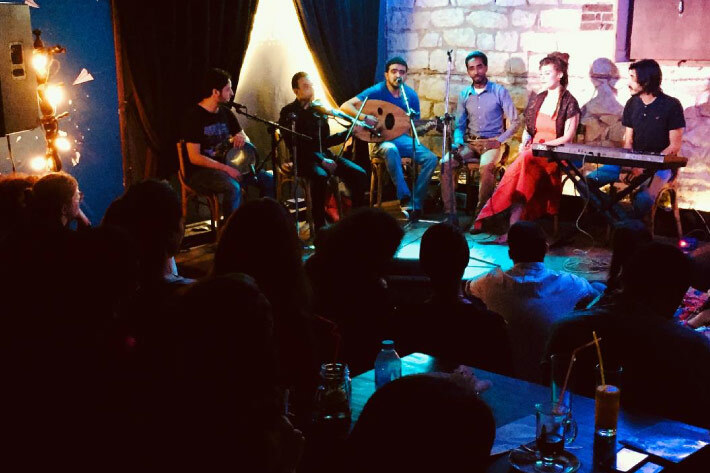 Introducing Egyptian traditional arts, you’ll be swept away by the beauty of the auditions taking place there, one of the most amazing ones is Mazaher ensemble, in which women play a leading role, it’s inspired by the three different styles of Zar music. It takes place there every Wednesday at 8:00 pm. Makan is located at El Sayeda Zainab, Cairo. Located in Garden City. You’ll not only enjoy your time listening to 90s covers and Egyptian marching band, but you can also get a bite to eat or a glass of your favorite drink. 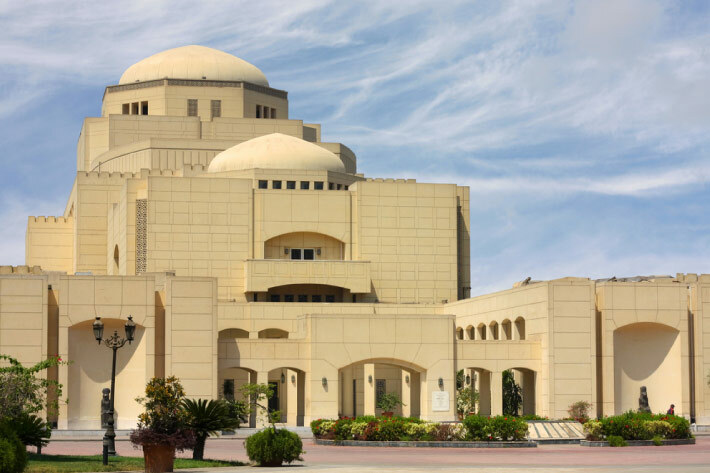 A huge part of Cairo’s national cultural center, the Cairo Opera house is considered the main performing arts venue in Egypt. Located in El Tahrir road, Zamalek, near downtown Cairo. Brings the most artists together. The mood there is incredible and enchanting. 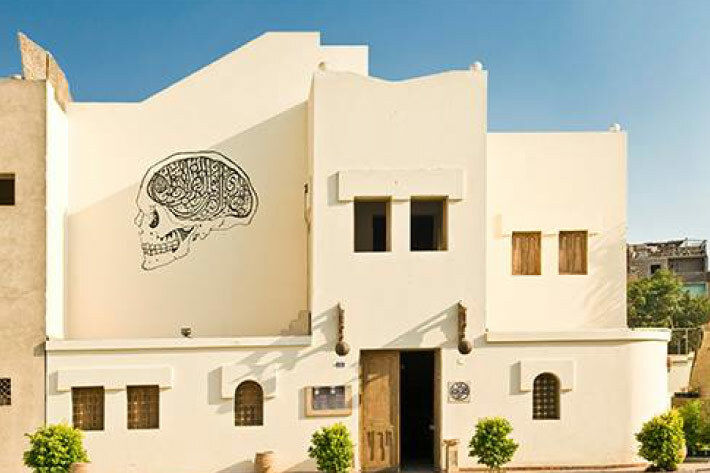 Darb 1718 is an Egyptian Contemporary art and culture center located in Old Cairo. You’ll be amazed by the spirit of the oriental music you’ll be going to listen to, sit back and enjoy your time.